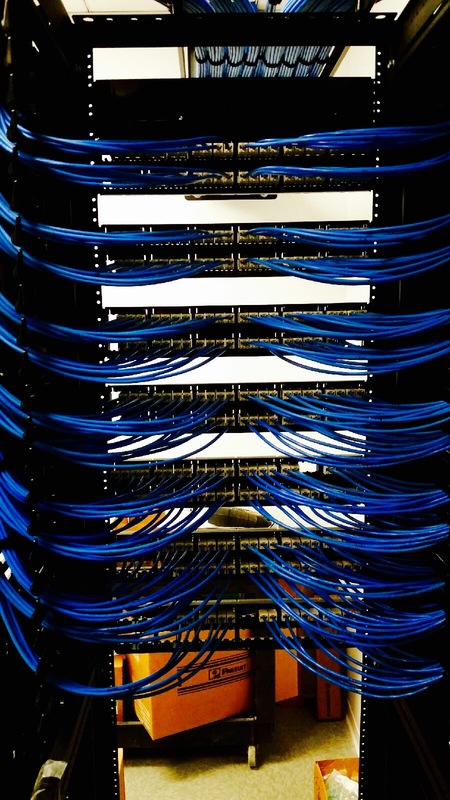 Communication technology has become an integral part of all businesses. 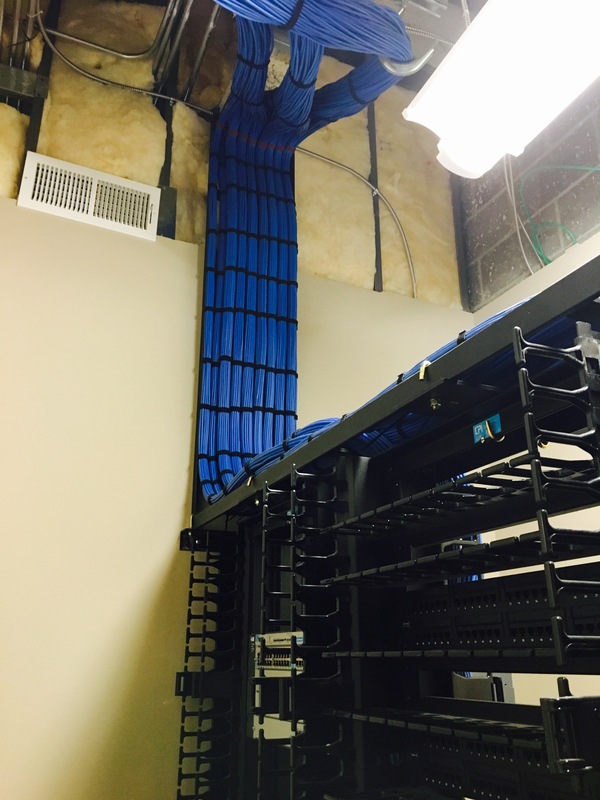 Core Communications LLC provides skilled installation, trouble-shooting and follow-up, along with attention, integrity and timeliness. 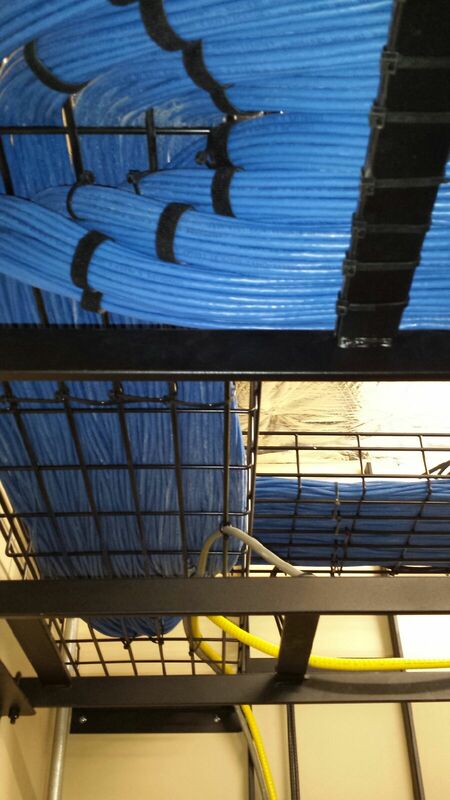 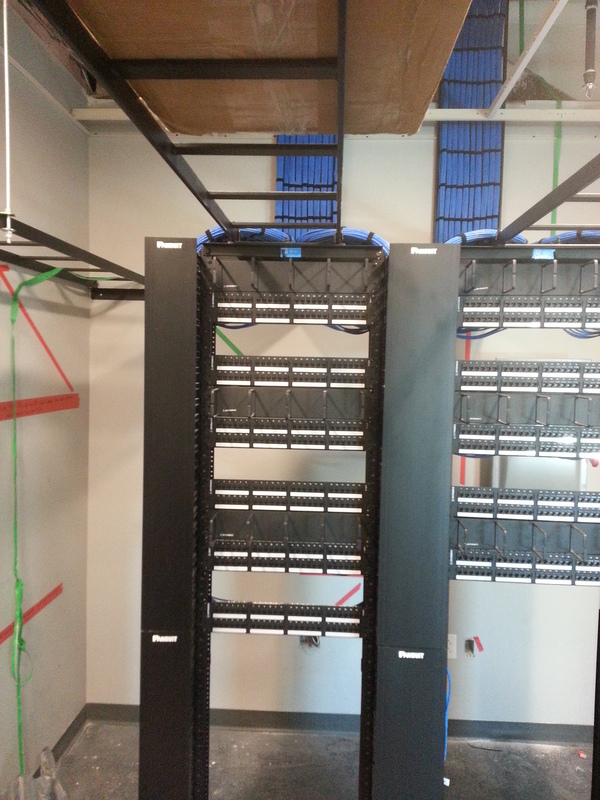 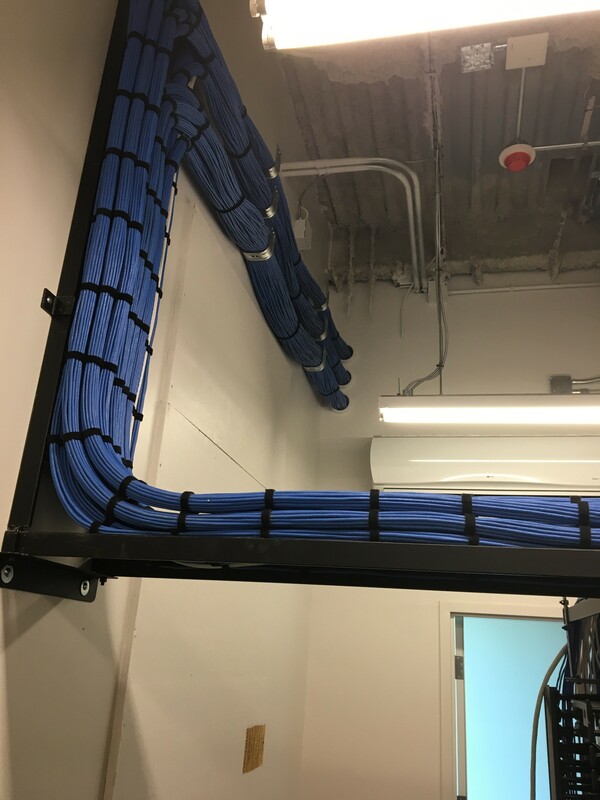 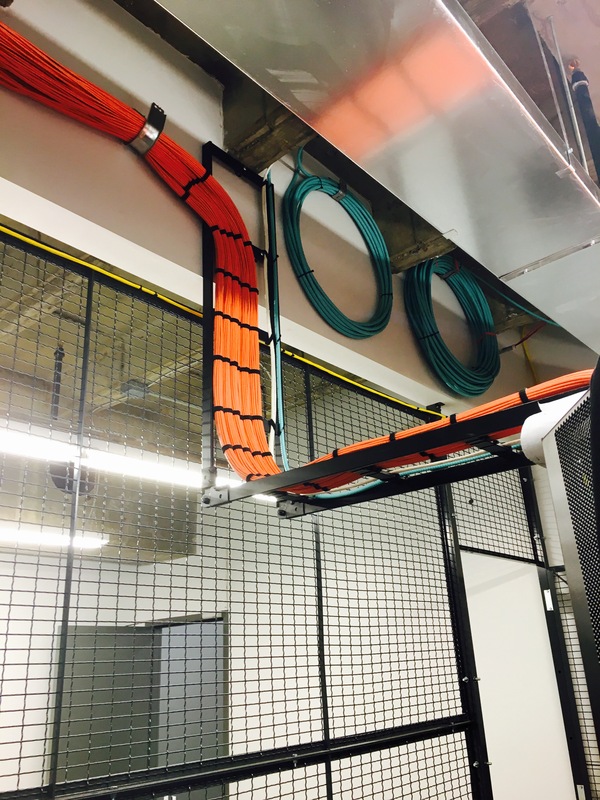 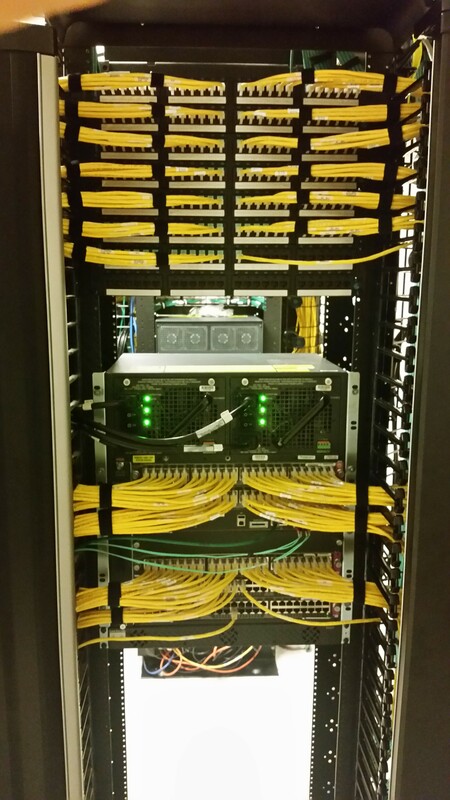 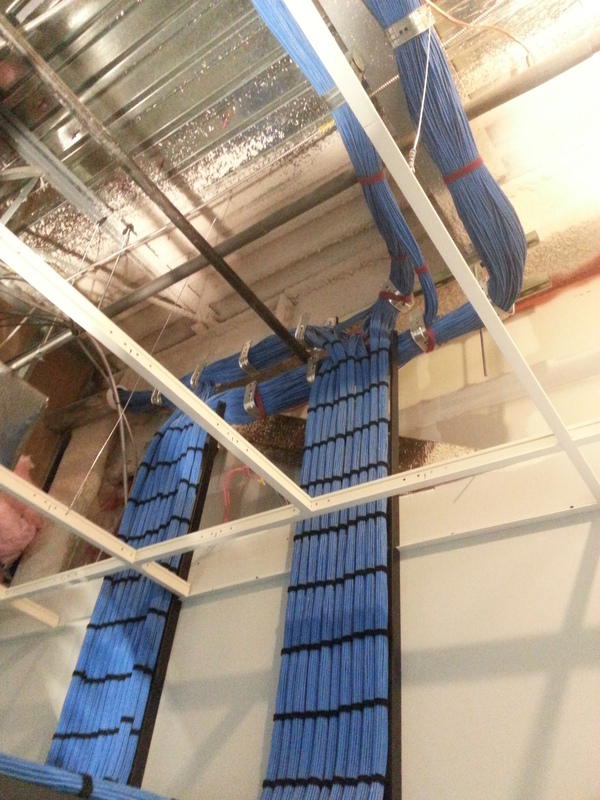 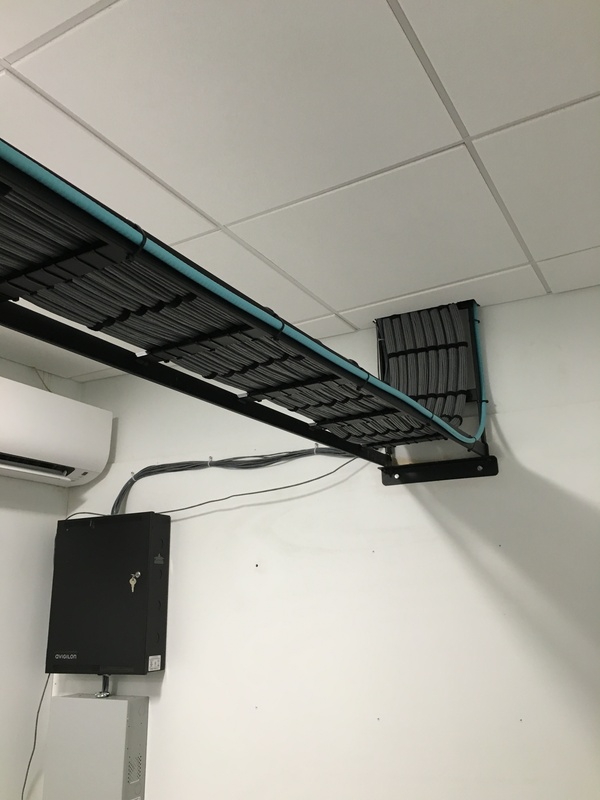 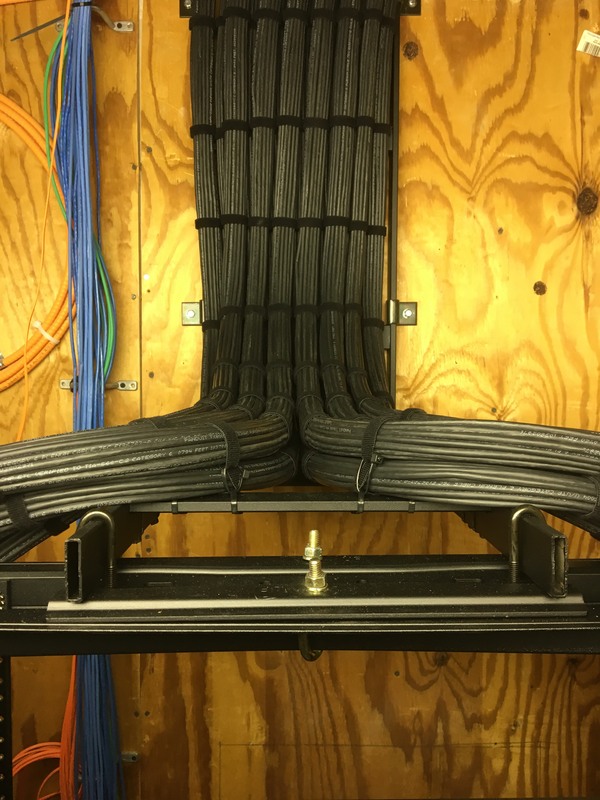 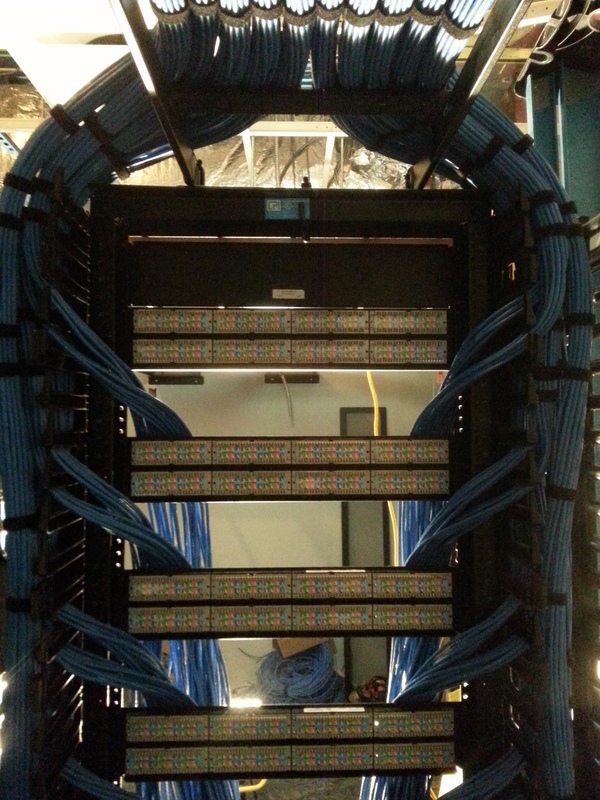 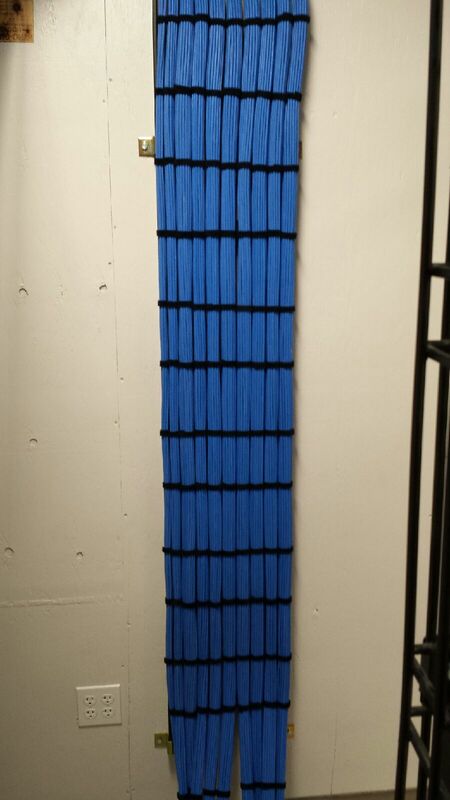 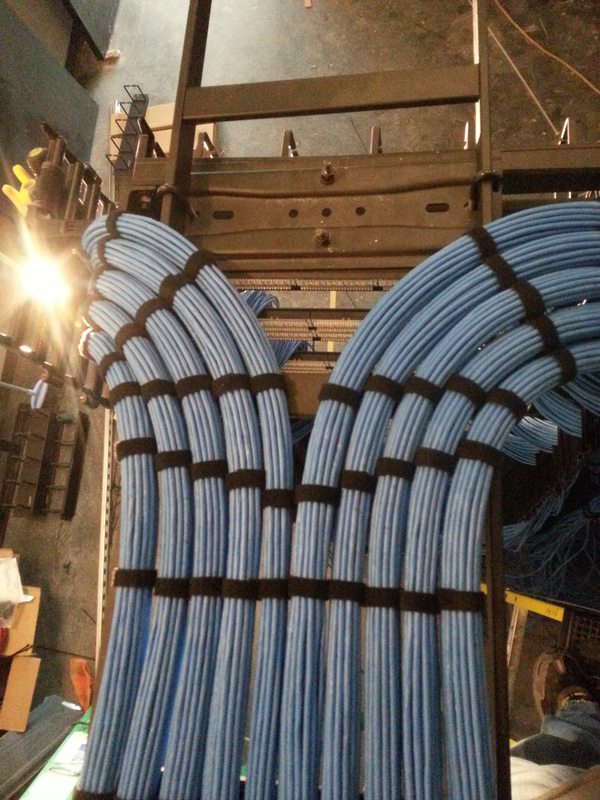 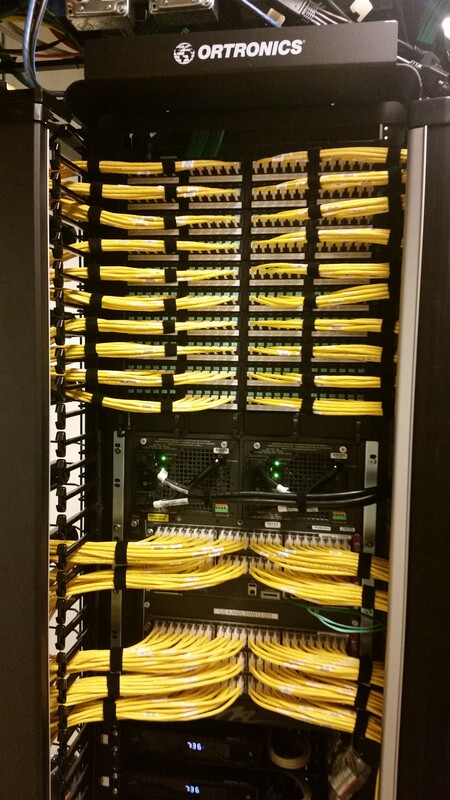 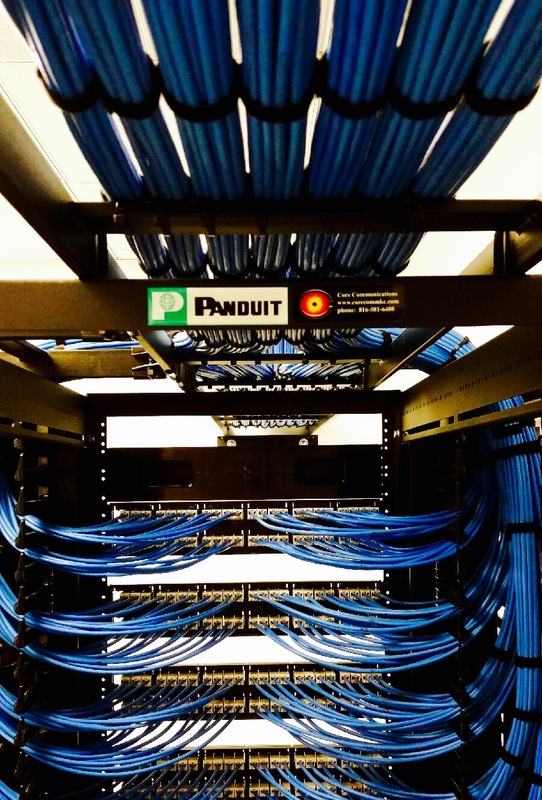 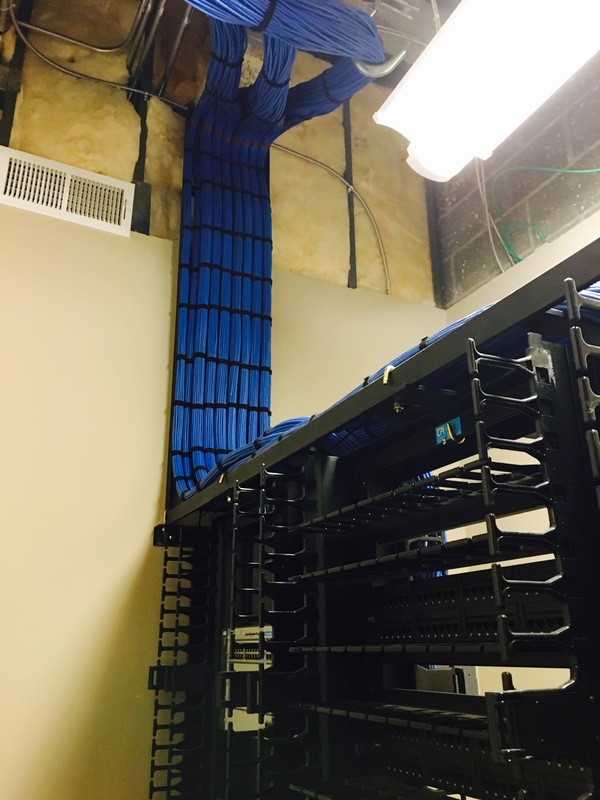 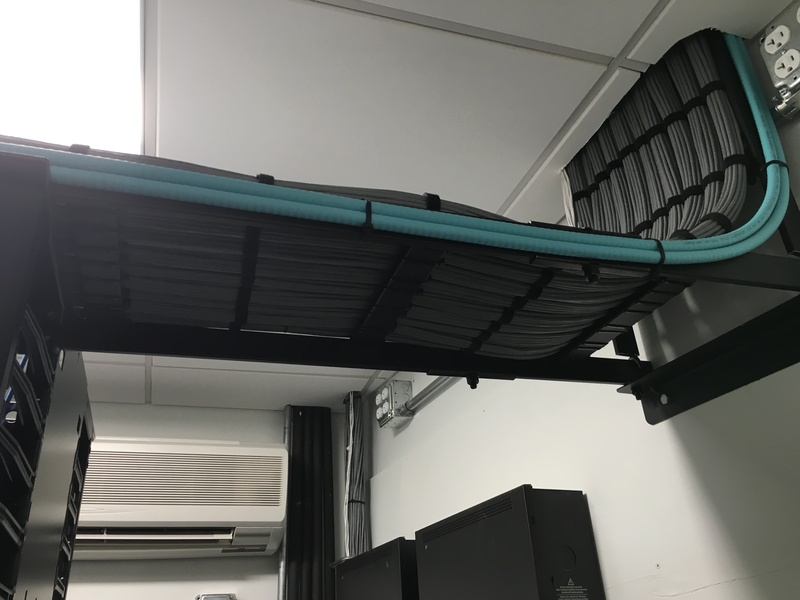 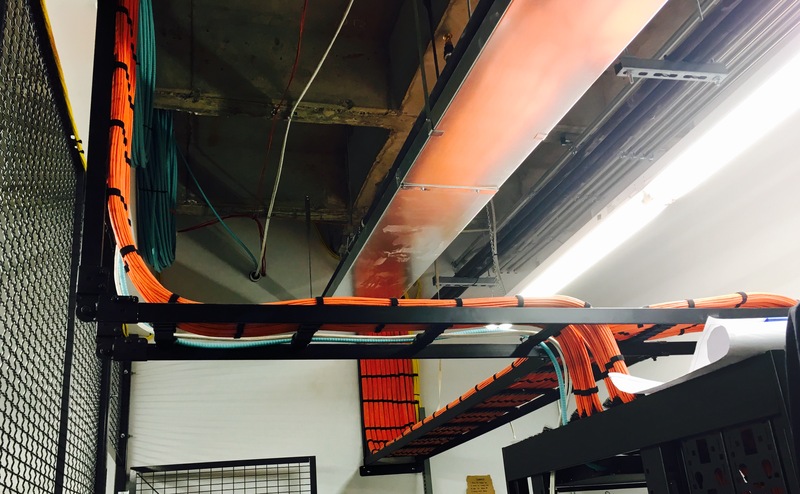 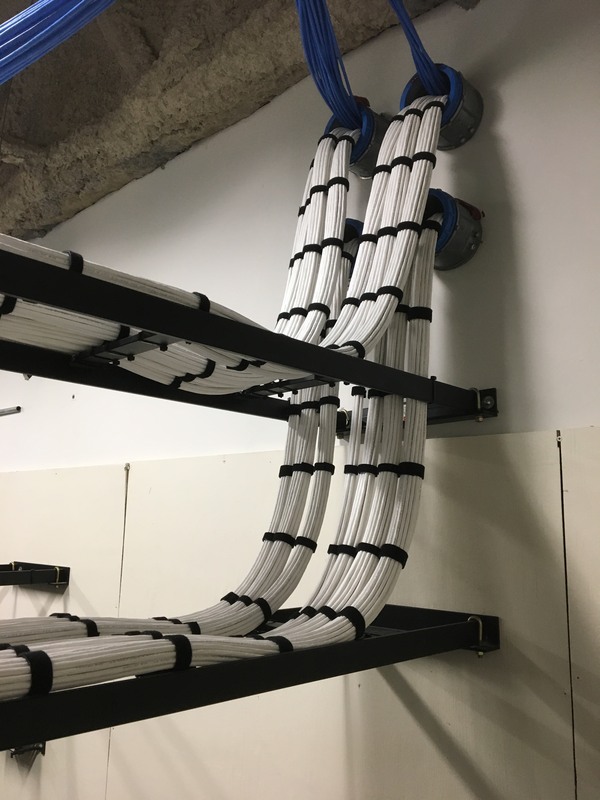 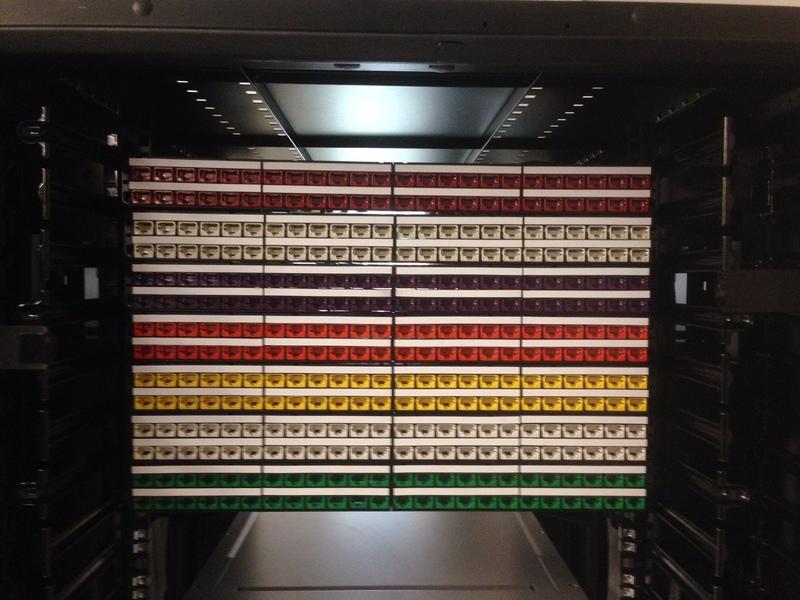 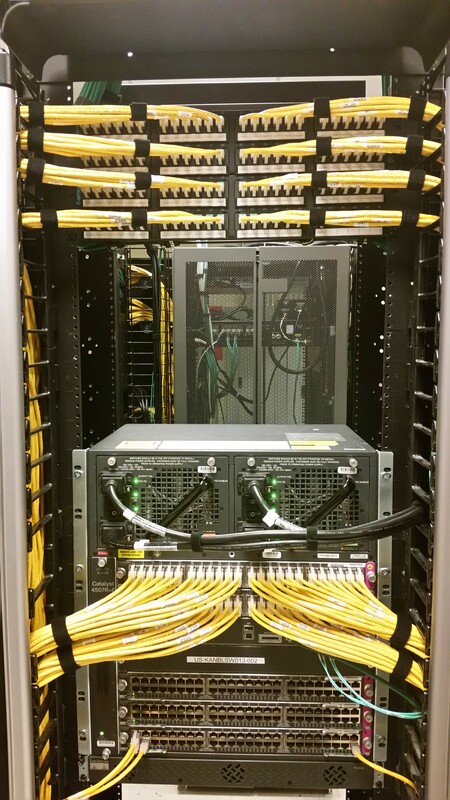 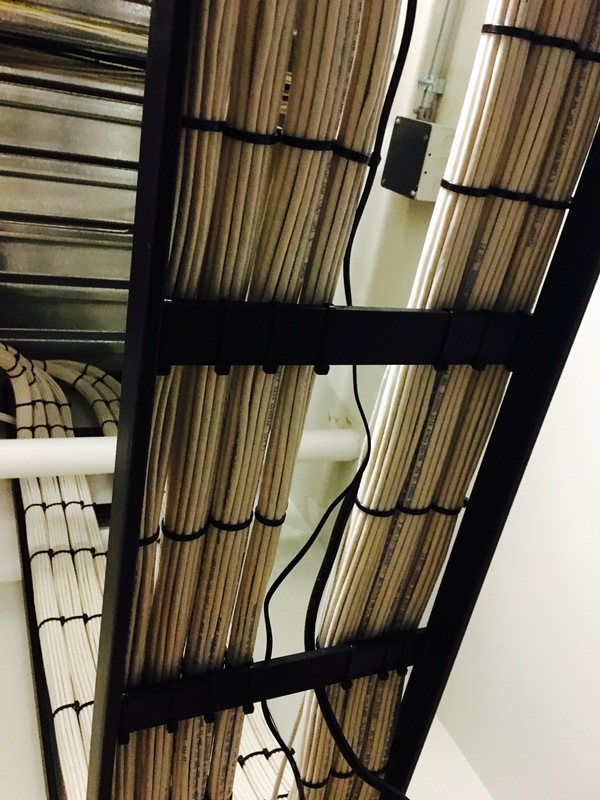 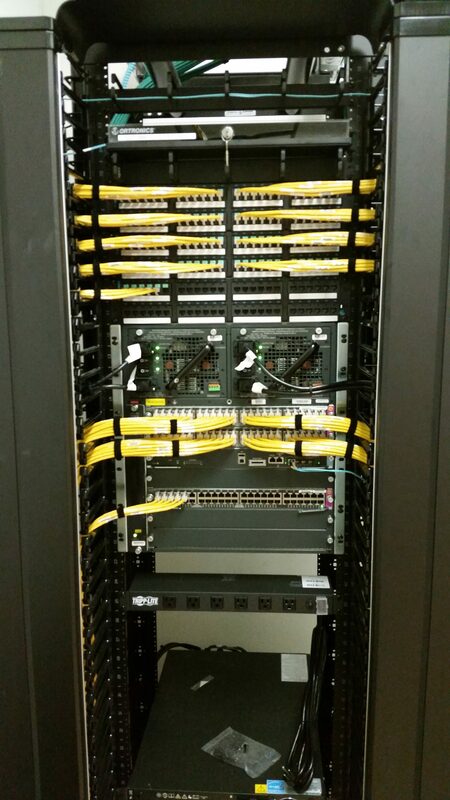 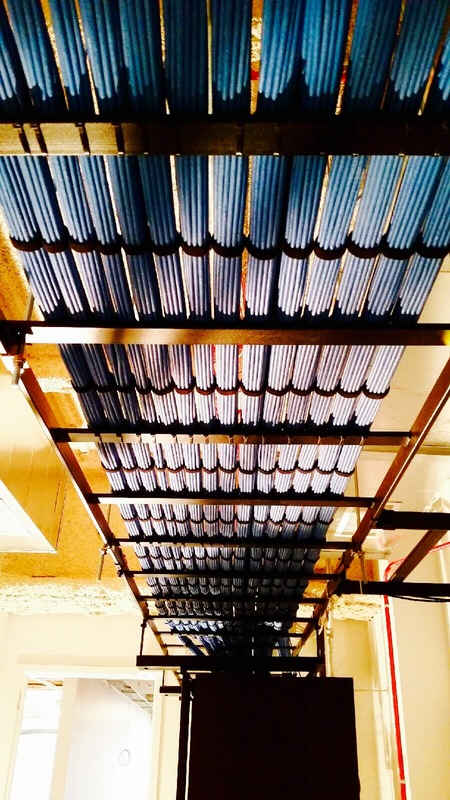 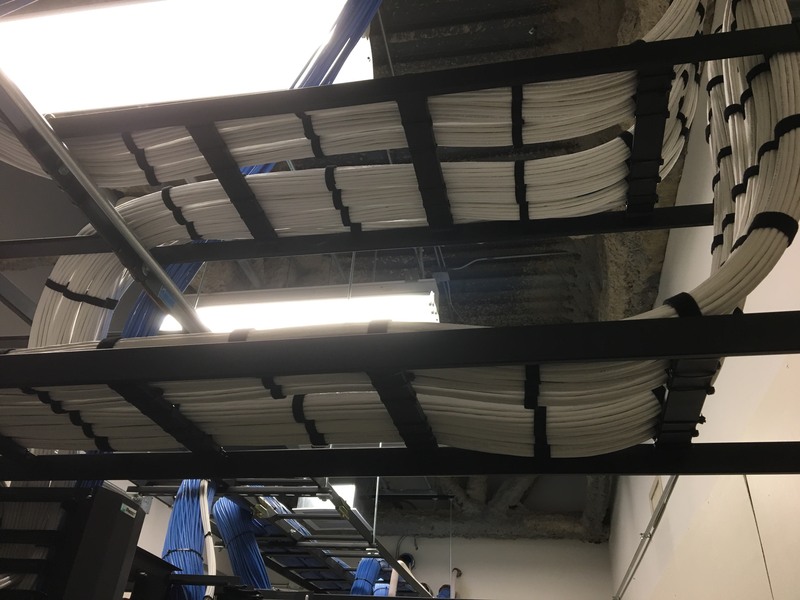 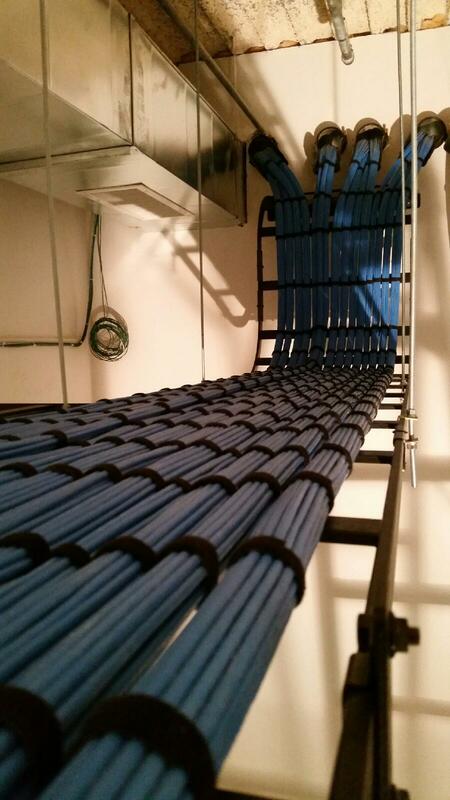 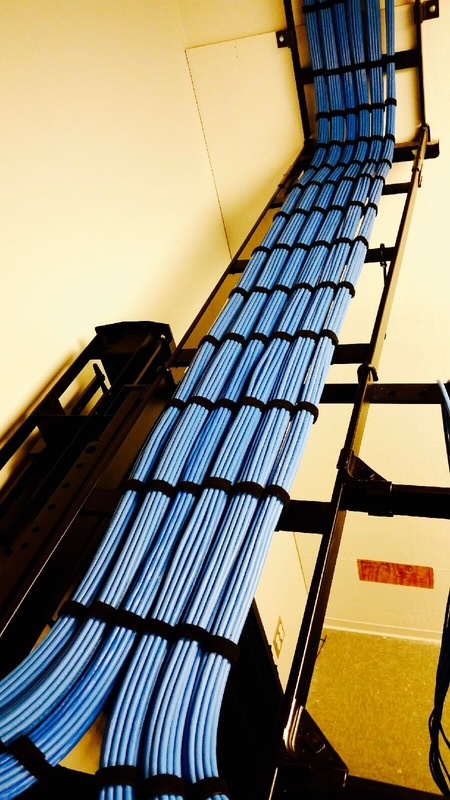 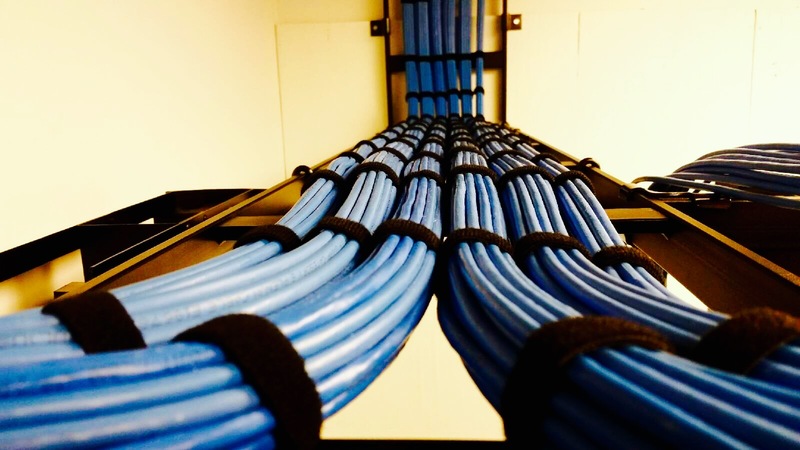 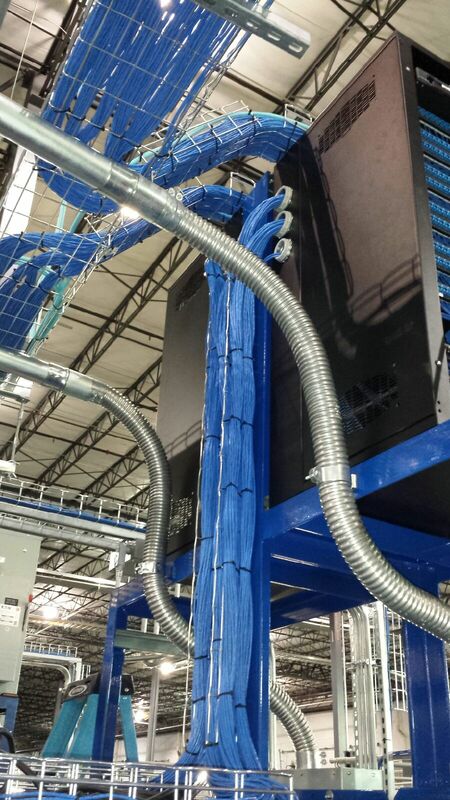 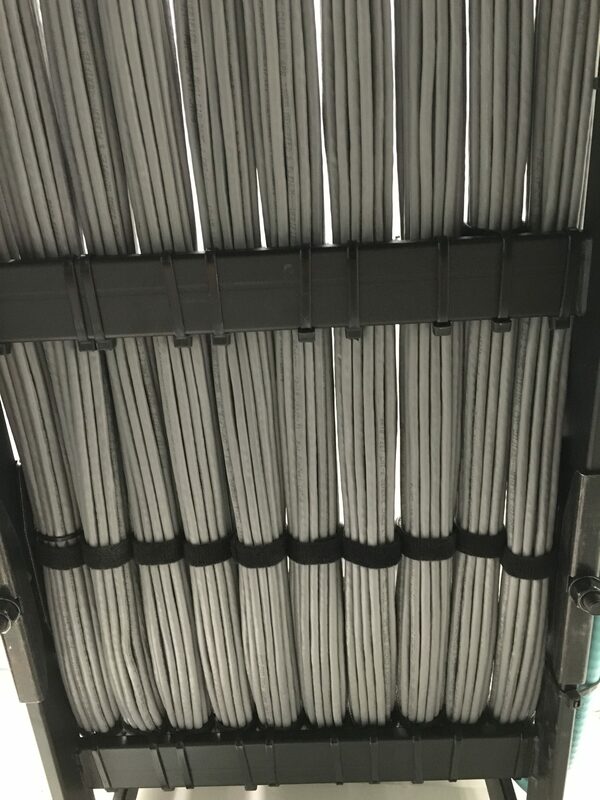 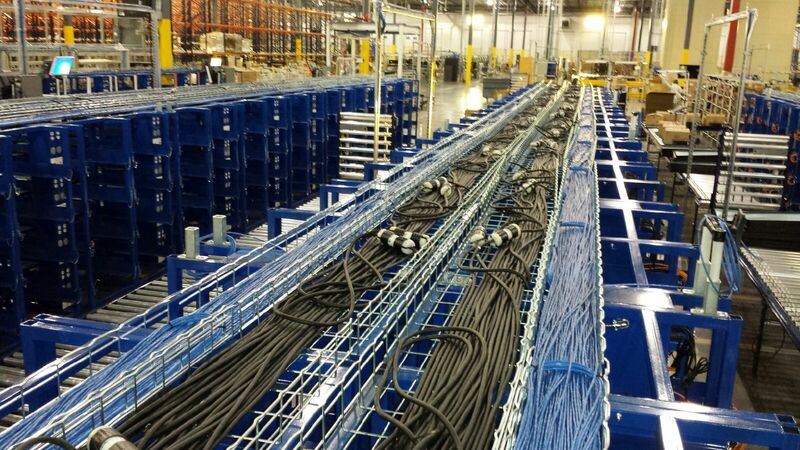 Our team offers detailed structured cabling installation services nationwide and can help with all voice, data and fiber optic cabling needs. 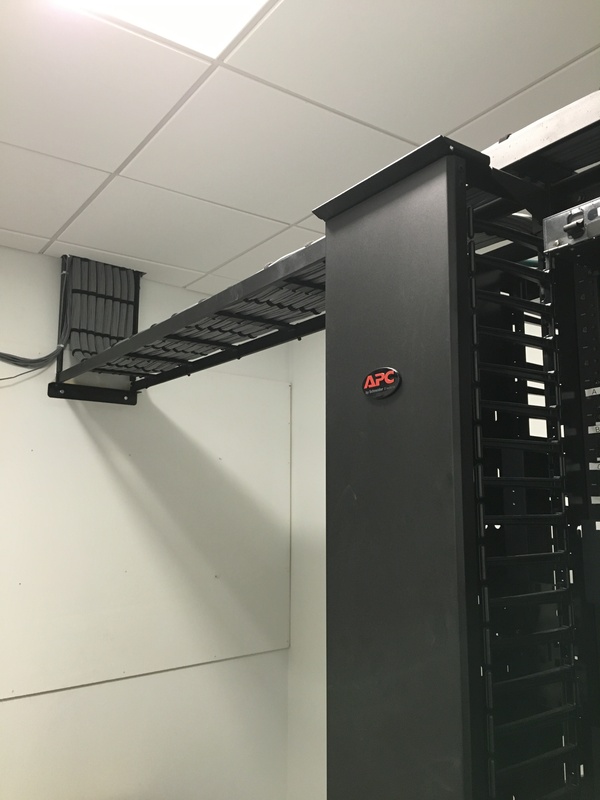 Moves, Adds, Changes (MAC) – full time service level agreements, regularly scheduled, or on demand.